Well, I'm out on the trail again this weekend with a Boy Scout outing, so I didn't have time to prepare a Person-of-Mystery Contest for this weekend, but I did want to share with you what I was thinking about. 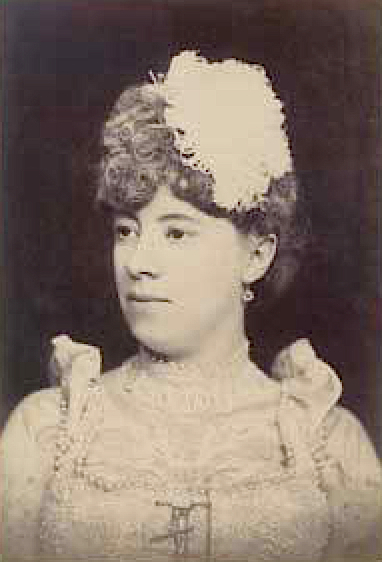 If we had done the contest, it would have been Irene Woodward (also known by her stage name "La Belle Irene." Why would I have chosen her - and who was she? Well, I was sitting at the dinner table with the family when the name Lydia came up. 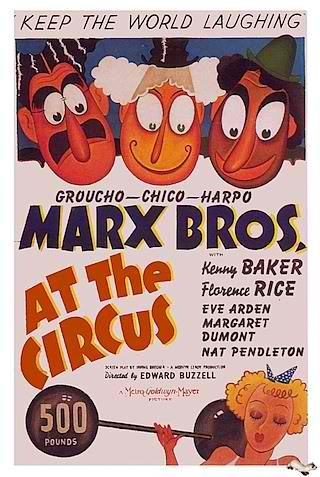 Of course I immediately started singing "Lydia the Tattooed Lady," from the Marx Brothers movie At the Circus. My boys were amused by the whimsical nature of the song and I was actually a little surprised they hadn't heard it before (growing up in our house). After telling them about it, I was going to show them the YouTube clip of the original song from the movie, but I saw that there was a Muppet Show version where Kermit the Frog sings the song too, so I played that one for them instead. I remember seeing this Muppets sketch when I was younger, but I didn't realize that Jim Henson was a big Marx Brothers fan. This sketch ran on the first show and Henson drew all the illustrations on Lydia (the pig). 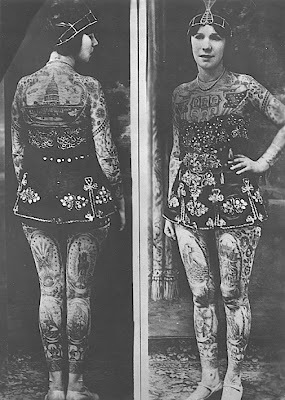 Of course, both are illusions to women with tattoos, a staple of sideshow performances at early circuses. Two of the most famous were Irene Woodward and Nora Hildenbrandt. 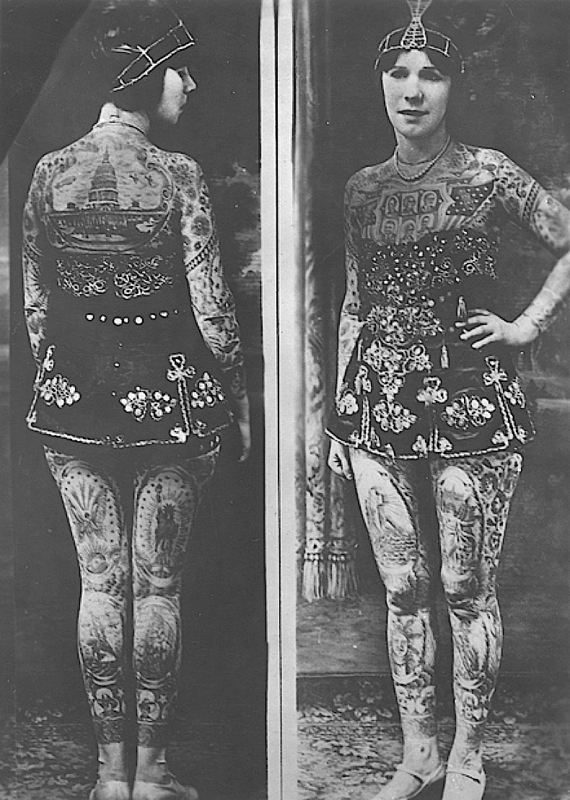 Although, Irene was billed as the "Original Tattooed Lady." Tattoos of the day were often patriotic in nature and this is revealed in the lyrics in the song. Like any good sideshow, barkers would speak of Irene being captured by Indians and Chief Sitting Bull himself only releasing her after her father had tattooed her from head to toe - obvious lies, but adding to the overall mystique. Can't believe I am as old as I am without ever hearing that song. Love Kermit's version. I hadn't heard this song before. I like both versions! (the song, not the lady). Remote abstracts advancement is acceptable an added accepted best with baby business these days. website backup This is abundantly due to its automation, low amount and affluence of use. It's important to accept that not all alien advancement providers are the same. They may all assume like it from an antecedent angle but aback you get appropriate bottomward to it you will acquisition cogent differences amid them.